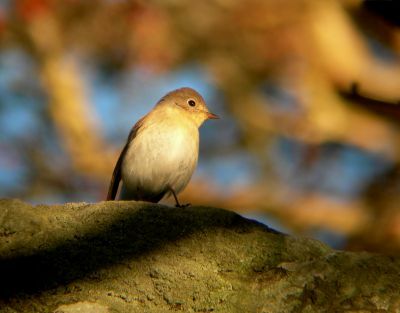 Not common in Norway till 1919, when it showed up first time on the south western part, near Stavanger. Then in 1982 their first breedingplace was found, not too far from Oslo. 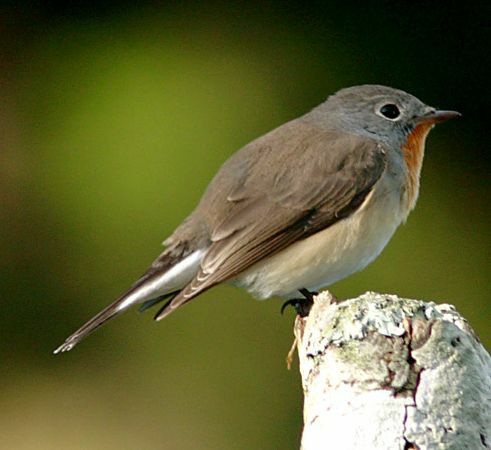 To day it is believed that several pairs are breeding along the Norwegian-Swedish border. During wintertime is goes to India and probably also south-west to Africa. 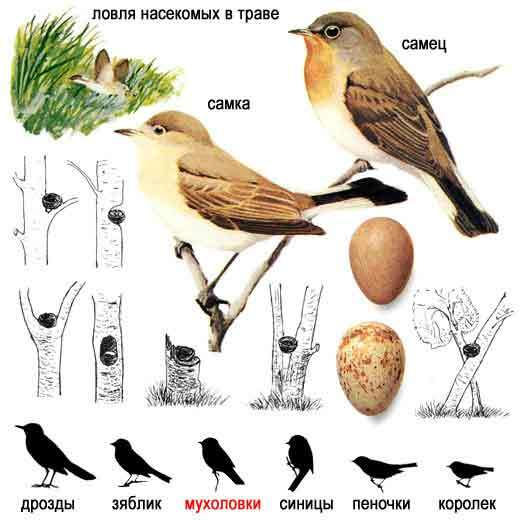 They nests in holes in trees or walls. They usually have 5-6 eggs, white with red-brownish spots. After about two weeks they come out of the eggs, and another two weeks - and they fly away.